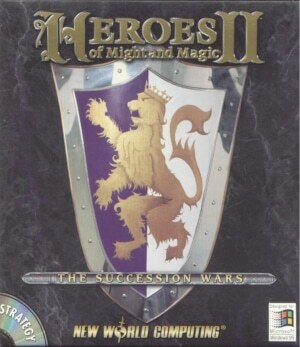 Even decades after its release, the Heroes of Might and Magic II soundtrack stands apart as a unique experiment. 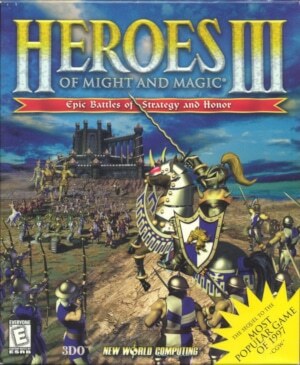 The score for Heroes of Might and Magic had clearly articulated Paul Romero and Rob King‘s immense ambition to create game music with the gravitas and impact (and cultural cache) of classical music. The result was a resounding artistic success. 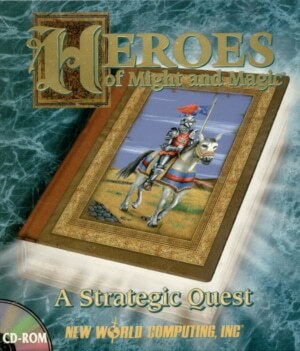 It’s no surprise then that Heroes of Might and Magic II‘s music amplifies its predecessor’s already lofty aspirations. 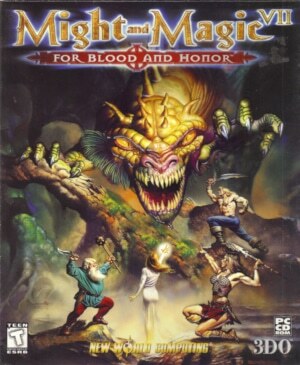 But how do you make convincingly symphonically-styled music like that of Heroes of Might and Magic even more grandiose? Romero and King – joined by King’s band mate Steve Baca – found a logical answer. They added vocals – and not just any sort of vocals. In other words: a large part of the Heroes of Might and Magic II soundtrack consists of full-blown opera arias. These days, underscoring a game with opera arias would be highly unusual. Proposing such a thing in 1996 was revolutionary – and probably a bit mad.